51,000 original mile, Runs and drives Excellent. 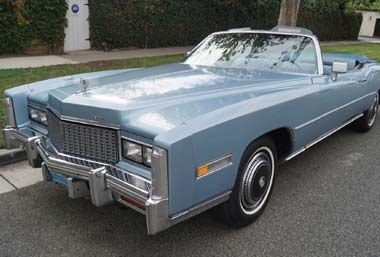 1979 Cadillac Fleetwood with the De Elegance trim for sale. 51,000 original miles. This car runs and drives EXCELLENT! 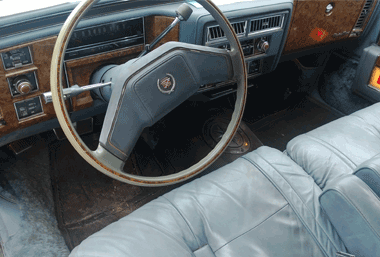 This Fleetwood can be drive anywhere. 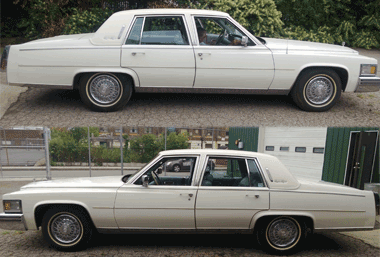 Cadillac ormal roofline with new white top. .
Blue leather interior in very good condition, no rips or tears. 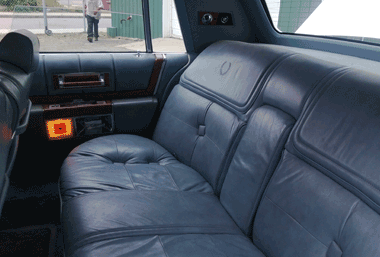 Leather interior was an option on Cadillac Fleetwood in 1979. 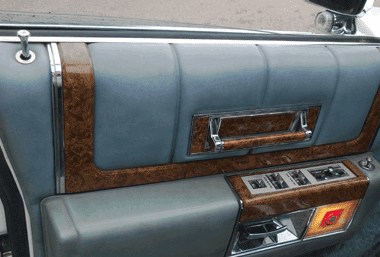 The 1979 Fleetwood Brougham De Elegance is loaded with options, cruize control, tilt-teli wheeel, 50/50 split leather seets, auto dimming headlight, delay wipers and left, right mirros with tempature. 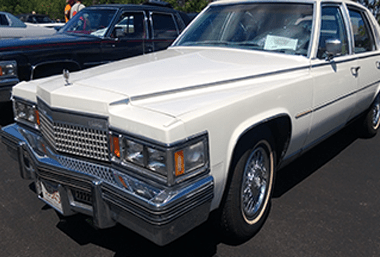 51,000 original miles on this 1979 Cadillac Fleetwood, Runs and drives EXCELLENT! 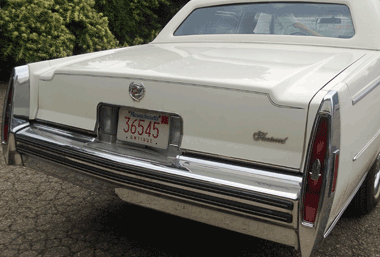 This beautiful Southern Cadillac should drive anywhere. Excellent powerful 425 CI 7.0 liter engine. Transmission shift perfect.